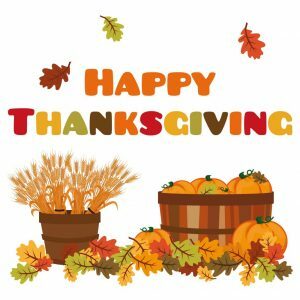 Home » Uncategorized » HAPPY THANKSGIVING FROM MARFC for 2018! HAPPY THANKSGIVING FROM MARFC for 2018! From all of us here on the Board of Directors we want to wish all our members the Happiest of Thanksgivings. May your day be full of joy and fellowship with family & friends and your travels be safe to & from your days destinations. May we all be thankful for everything we have and give thanks to the Good Lord for a blessed day! Previous post MARFC Honors & Remembers our Veterans! Next post 2018 Children’s Christmas Party!